Party Time with Philip Clayton for "The Predicament of Belief"
What happens when Homebrewed Christianity throws a party for the best book of the year? You don’t have to guess, ya just gotta listen! Be prepared for metaphysics, skepticism, atheism, Christology, religious experience, doubt, the death of God, Process thought, and all the theological hype money can buy! 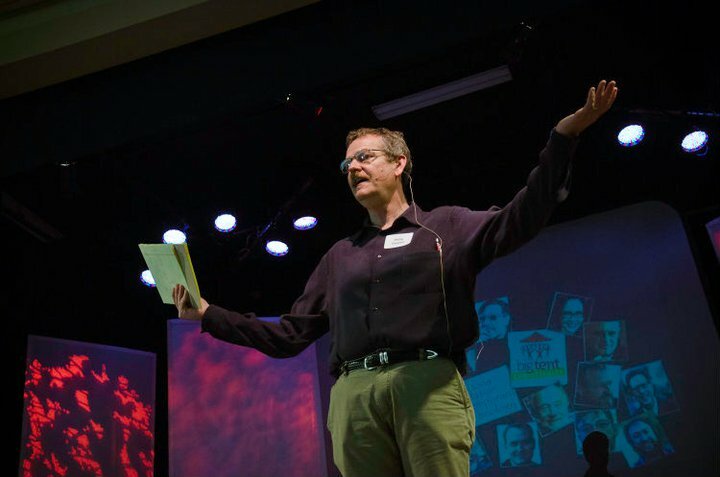 This week you get to visit the home of Philip Clayton, Dean of the Claremont School of Theology, where a bunch of theology nerds packed in and more streaming online while we celebrated the launch of Philip Clayton and Steven Knapp’s book The Predicament of Belief: Science, Philosophy, and Faith. Philip has been on the podcast before live with Caputo, talking Jesus from the Emergent Village Theological Conversation, debating Creation, and 3-Ding at the American Academy of Religion. Below is his co-author and friend Steven Knapp introducing the book and telling us a bit about its endeavour. Click To Subscribe in iTunes…this SHOW is going SOLO!! !